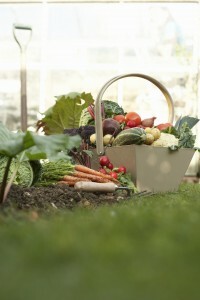 Starting a vegetable garden is a great way to get healthy and fresh foods into your diet. Because they come from your backyard, you’ll know that no pesticides were used on them and that they’re not genetically modified. Plus, planting and tending to your own garden is a great hobby! It gets you active and outside, and yields great results in the end. If you’re thinking about planting your own vegetable garden in your yard, use these tips to help you get started! The first thing you’ll need to get your garden started is a fence! A fence will protect your garden from deer and other animals that want to get a taste. If you have a dog, a fence is also a good way to prevent your dog from digging around and messing up the garden. Fences are also great for marking off a certain part of the yard that can be dedicated just to the garden. Consider a vinyl chain link fence or picket wood fence for your garden. Before you pick out a spot, take note of which areas in your yard receive the most sun. The ones that do will be ideal for a garden. If it’s near your kitchen, even better, as this will make it easy to grab fresh vegetables right when you need them. Once you’ve found a sunny spot, take a shovel and scoop out some soil. If it’s sandy, rocky, compacted, or clay, it won’t be good for a garden. Ideally you want rich, dark soil that is a bit looser. 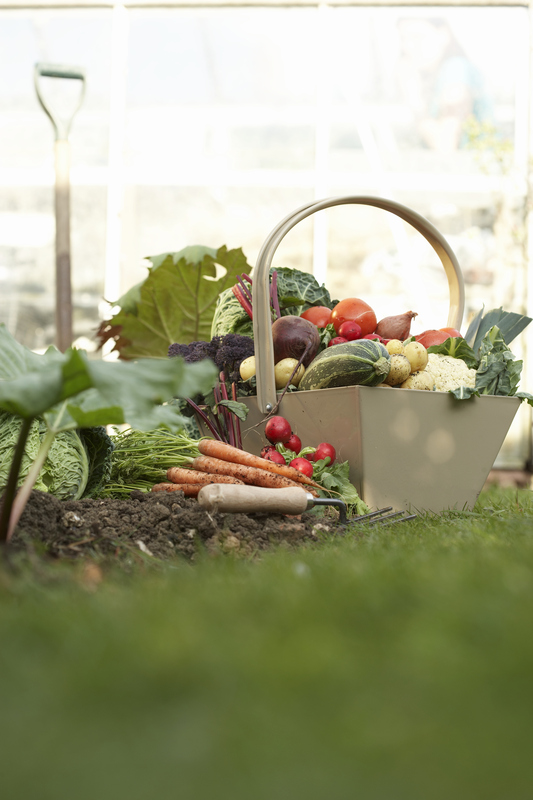 Once you’ve got your vegetables planted, add mulch to insulate the soil and retain moisture. You can use fertilizer, but don’t overdo it, as this could actually end up harming the soil and vegetables. This entry was posted on Friday, July 18th, 2014 at 8:53 pm. Both comments and pings are currently closed.